This position creates an extraordinary patient experience by welcoming each guest to the hospital while providing registration services, financial counseling, orientation, and escorting the patient through each phase of their visit. This position functions as a member of a team that crosses departmental boundaries. The incumbent will foster and support a caring, can do culture, focused on creating an extraordinary patient experience. Obtains patient demographic and financial information including verification and point of service collections. Checks patients in for ancillary services. Verifies physician orders and enters orders into appropriate systems. Screens patients to determine eligibility for financial assistance programs. Escorts patients whenever needed, including wheelchair assistance for patients. Provides patient and patient family an orientation to their hospital room and the facilities amenities. Visits patient during inpatient stay to inquire on the patient's experience. Provides assistance whenever possible to make the patient and their family feel comfortable, informed and appreciated. Performs other related duties as assigned, or which are needed, to ensure the effective and efficient operation of the facility and to create an extraordinary patient experience. Education: High school diploma or equivalent preferred. Associate degree preferred. Experience: At least one year of work experience providing extraordinary customer service. Two or more years of work experience in hospital admitting or registration preferred. Special Training: Must have excellent customer service skills and a sincere desire to make every patient and their family feel safe, welcomed and appreciated. Must pass data entry test 85 kst. with 90% accuracy. 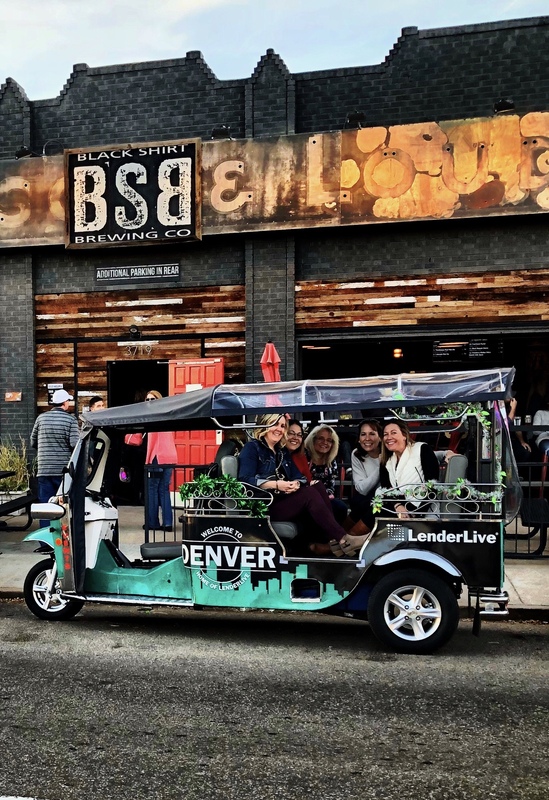 The Tour Guide position is an exciting opportunity for team members to make meaningful connections with our guests during one of our tour offerings. Tour Guides are responsible for leading personal and large tours throughout the park; both before it opens and during operation. Availability – Must be flexible and willing to work early mornings, days, nights, weekends, and holidays as well as be willing to be scheduled on short notice. Tour Guides will be asked to assist with other jobs in Park Operations, including Rides, Theatres, and Area Host. Leadership – Must be able to operate independently from supervision. Communication – Must have strong communication skills and be comfortable with speaking in front of large groups. Tour Guides must be outgoing and enthusiastic at all times. Knowledge – The tour guide may be aware of park policies and information that they can not share while leading tours. The tour guide will be required to show discretion and sound-decision making when leading tours and answering guests' questions. Approachability – Tour Guides will give tours to families and lead tours of large groups. The Tour Guide may spend long hours with families and children and should be professional, approachable, and KIDsiderate at all times. Making a meaningful connection is what we do. Tour Guides will be required to learn facts about the park, rides, shows, and restaurants in order to lead Behind-the-Scenes tours. Lead VIP and Behind-the-Scenes Tours at Busch Gardens and Water Country USA. Staff the Guest Service Center at Busch Gardens to up-sell guests on unique experiences offered at the park and to sell tours, dines and quick queue products. Provide exceptional service and go above-and-beyond to ensure guests are fully satisfied with their tour and overall Busch Gardens experience. Follow up with tour guests, complete surveys, and make Photo CDs for guests. Becoming an eTuk Ride Tour Guide. 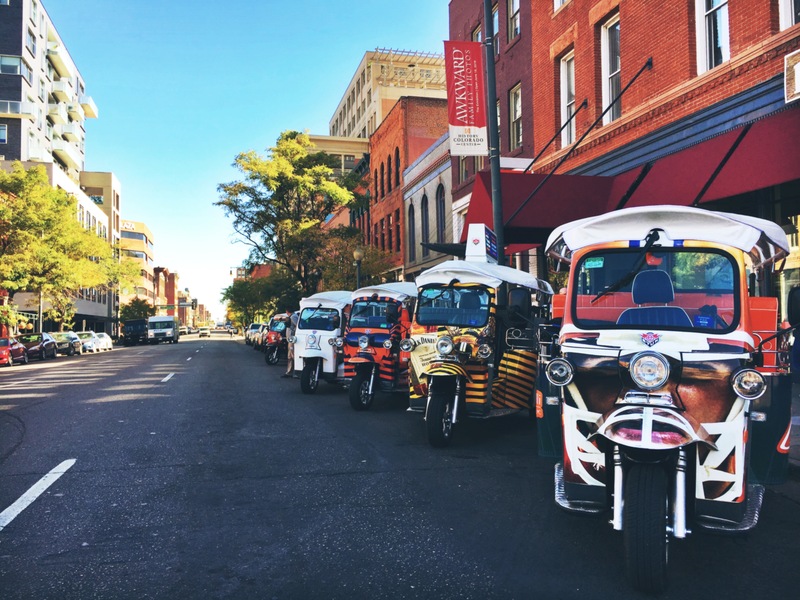 Now on the roads in Downtown Denver! 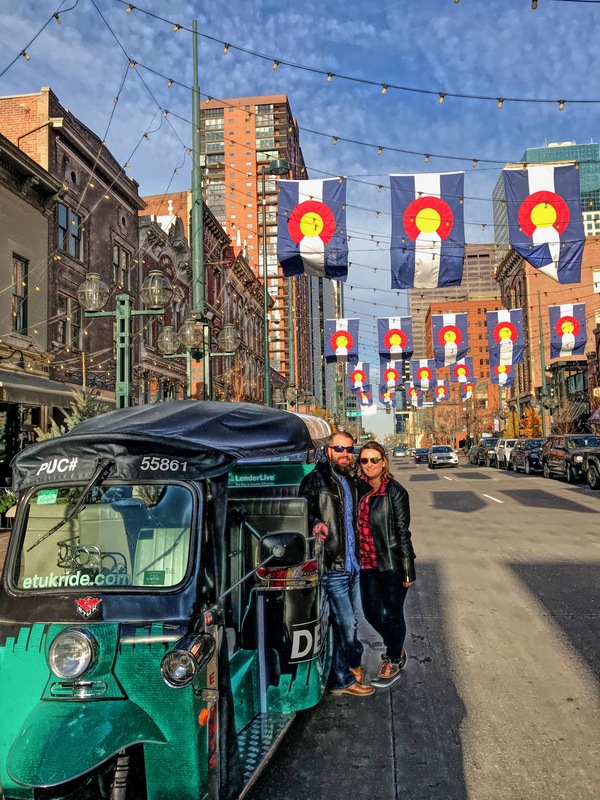 If you think that you have the knowledge, the skills, and the passion to lead visitors on meaningful and fun excursions through the streets and structures of downtown Denver and make them fall in love with this city as much as you are, we want to meet you! eTuk Ride Tour Guide Requirements. Continuous training and professional development - $20+/hour including tips. This is a part time employee position at a fast growing start up that is expanding into other cities. The Tour Guide is responsible for ensuring guest satisfaction by learning and accurately delivering approved tour scripts with enthusiasm and professionalism, booking reservations, confidently engage and assist individual guests and large groups needs. Essential functions and responsibilities of the position may vary by Aramark location based on client requirements and business needs. When you love what you do, is it still work? At Eastern Mountain Sports, we seek individuals who live the brand lifestyle we represent. Whether you're looking for a fun part time job, or a pathway to a rewarding career, working for Eastern Mountain Sports is a great way to share your knowledge and passion with like-minded people. As a Store Guide, you will strive to meet daily sales goals while creating a memorable shopping experience for our customers. Using your strong communication skills in combination with your own outdoor knowledge and experience, you'll direct our customers to the best outdoor equipment specific to their needs. In addition, store guides also assist with creating displays, seasonal floor moves and overall store presentation. Success in this role could lead into greater career advancement and development. A varied schedule will include day, evening, weekend and holiday shifts. IMPORTANT NOTE: Please list the sports you actively participate in under the "Skills" section of the application when applying. Eastern Mountain Sports, a member of the SDI USA, LLC family also operating Bob's Stores, is an equal opportunity employer offering dynamic career opportunities and generous employee discounts.